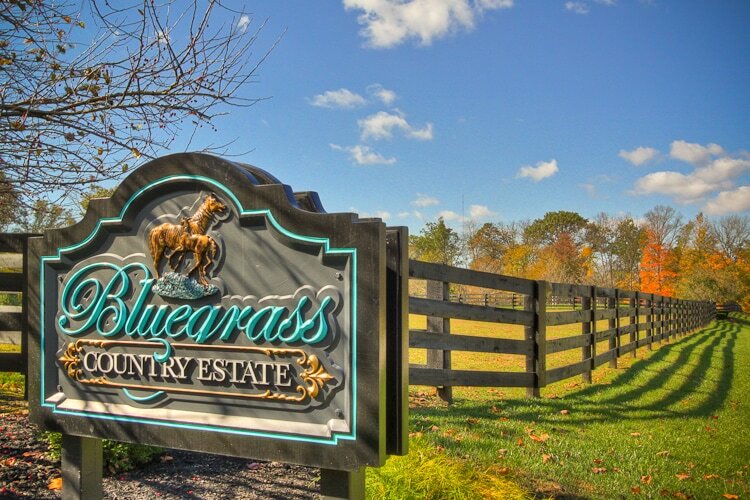 Looking for a classic country feel with all the amenities? Our inns & hotels offer a wide range of amenities from a nice bed to a hot tub to relax in. ​Enjoy your getaway, by staying at one of the perfect spots in La Grange. An exquisite bed and breakfast located just outside of town, in L’Esprit, home of 5,000 acres of beautiful horse farms. 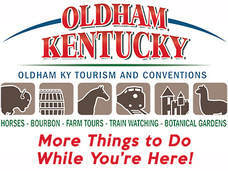 Rated #1 in Kentucky for Amenities and setting on a horse farm with swimming pool, hot tub, movie theatre room, 2 game rooms, gym and 5 beautifully appointed guest rooms. 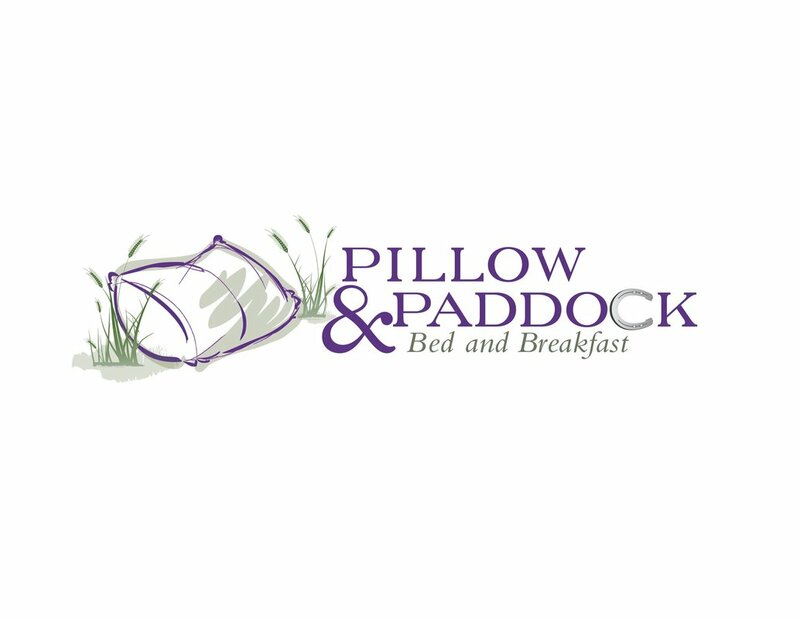 Horse lodging and 25 miles of trails. A casually elegant, country inn located a short drive from historic downtown La Grange in an area complete with picturesque rolling hills, lush pastures, beautiful estates & thoroughbred horse farms.